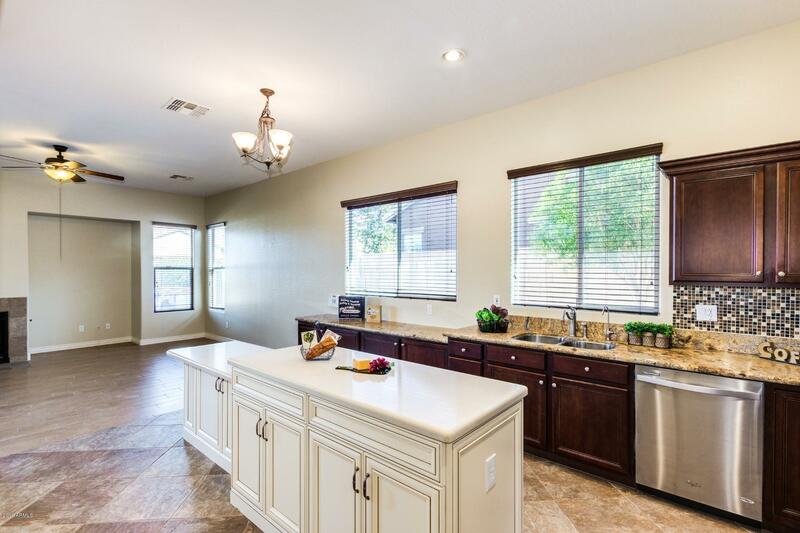 Gorgeous Home inside & out...perfect for entertaining. 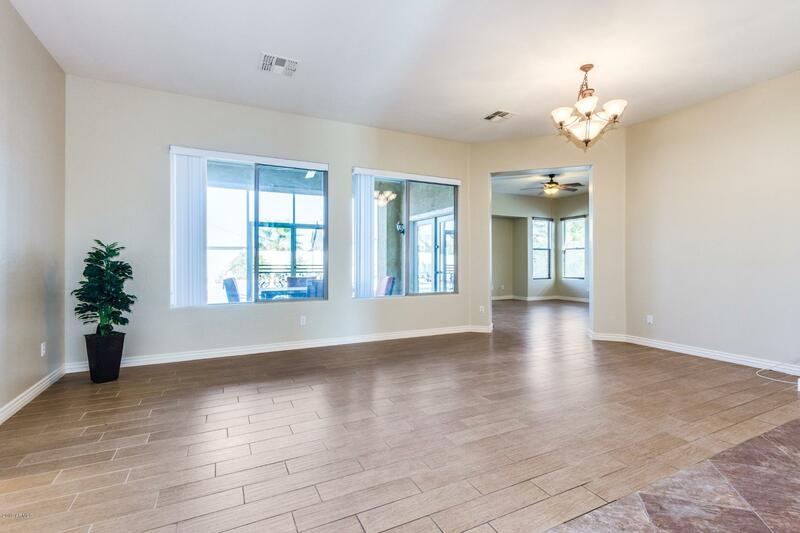 Beautiful wood plank tile floors, new neutral carpeting and paint and ceiling fans throughout, Spacious eat-in kitchen features center island with storage and pull outs, granite counters, SS appliances, Classy Closets Pantry, tile set on the diagonal, and lots of maple cabinetry with hardware. 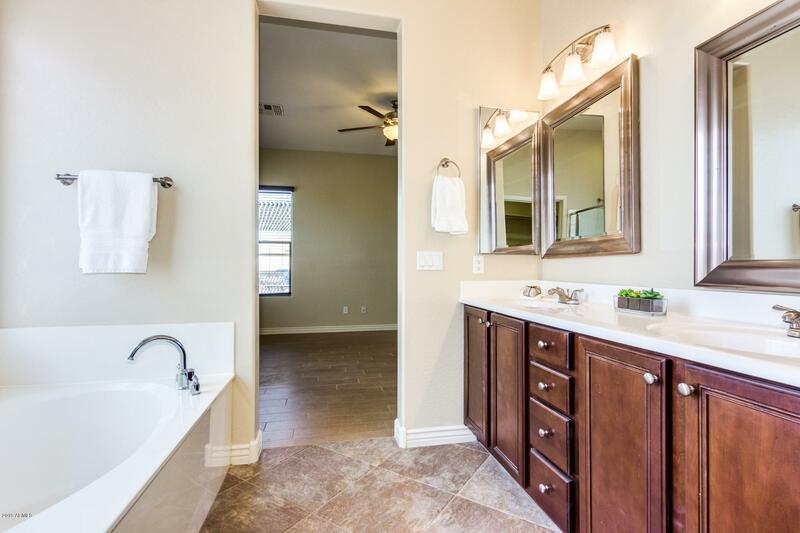 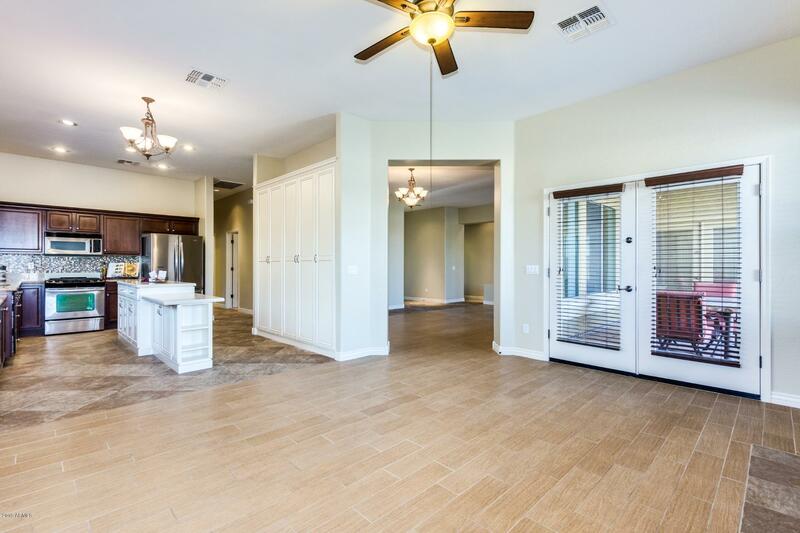 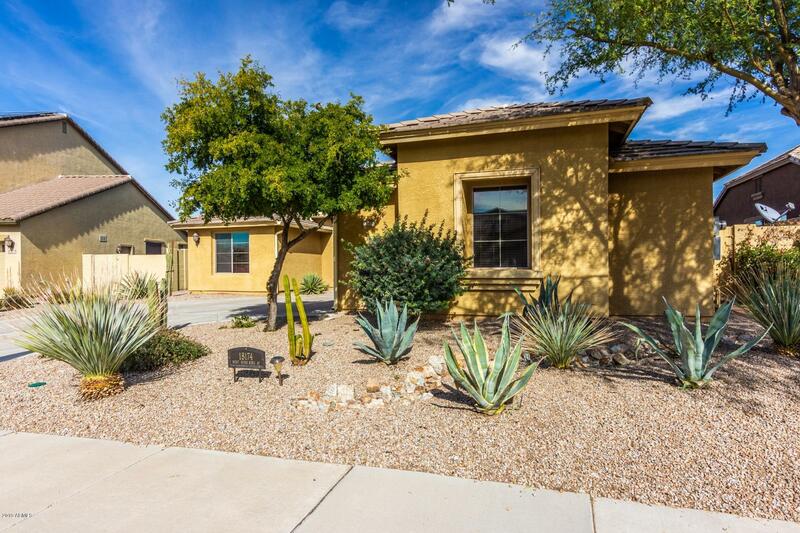 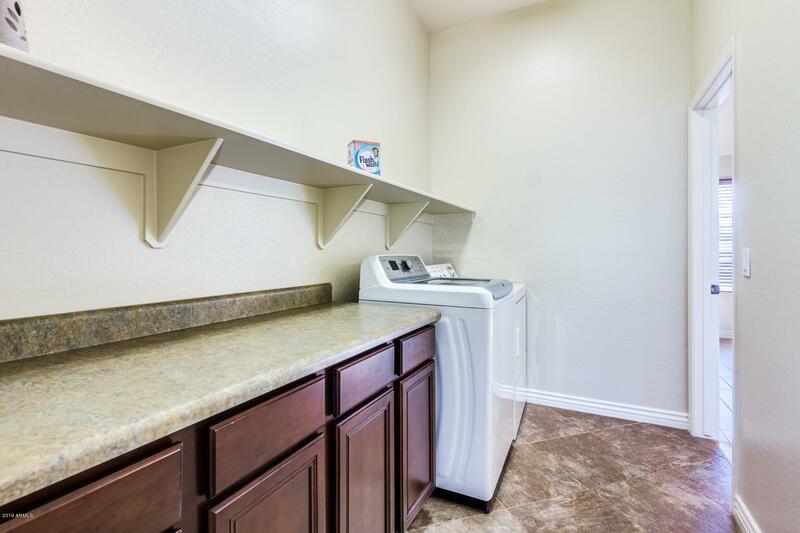 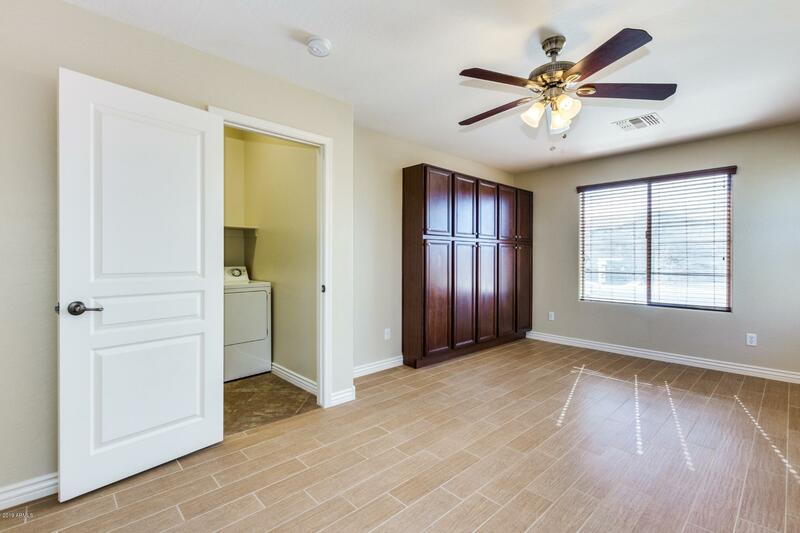 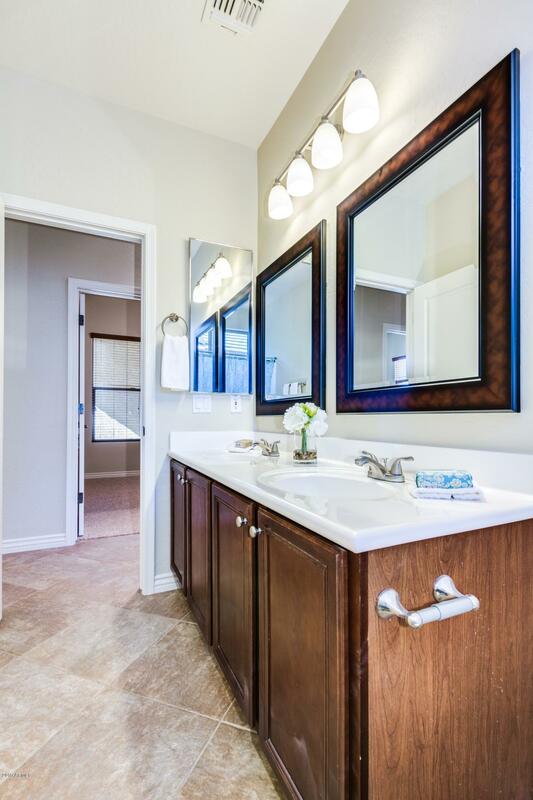 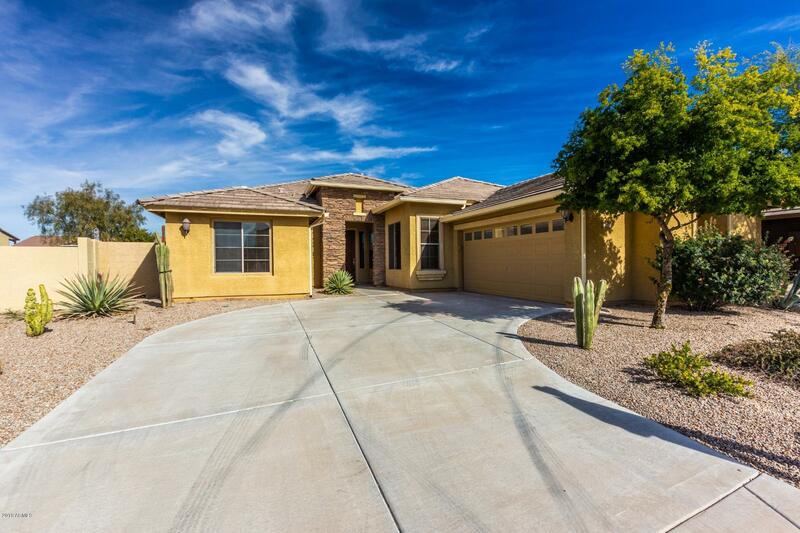 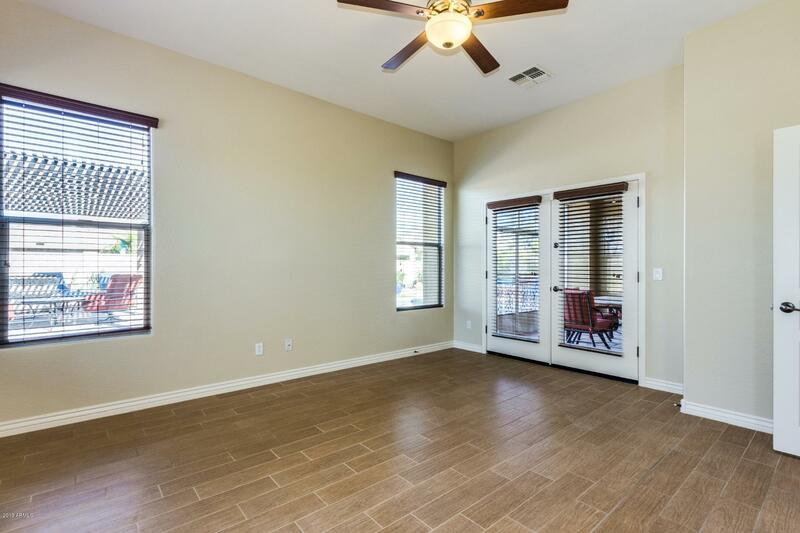 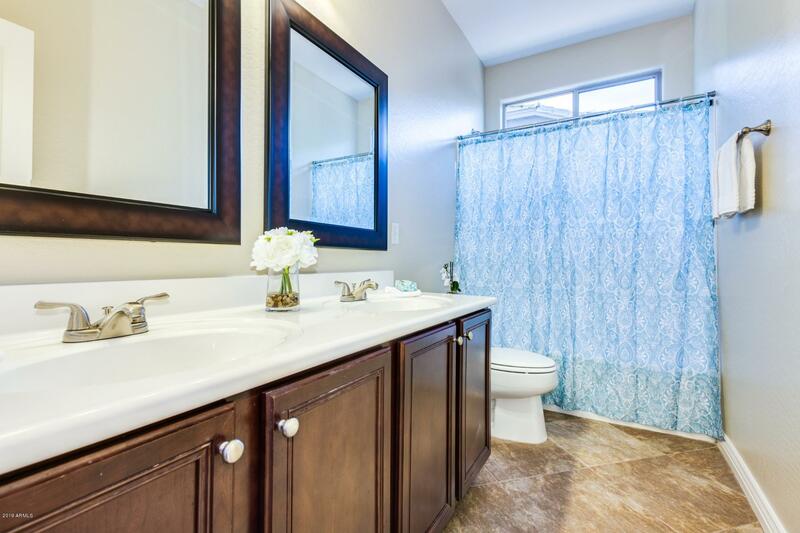 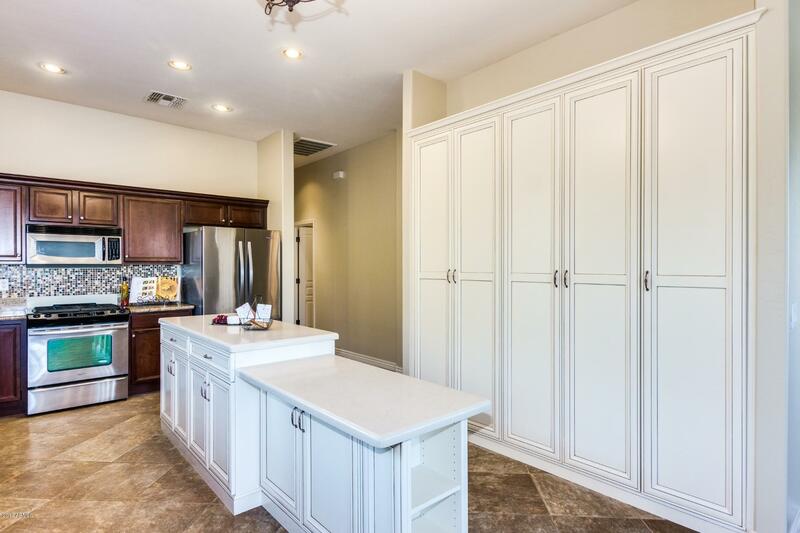 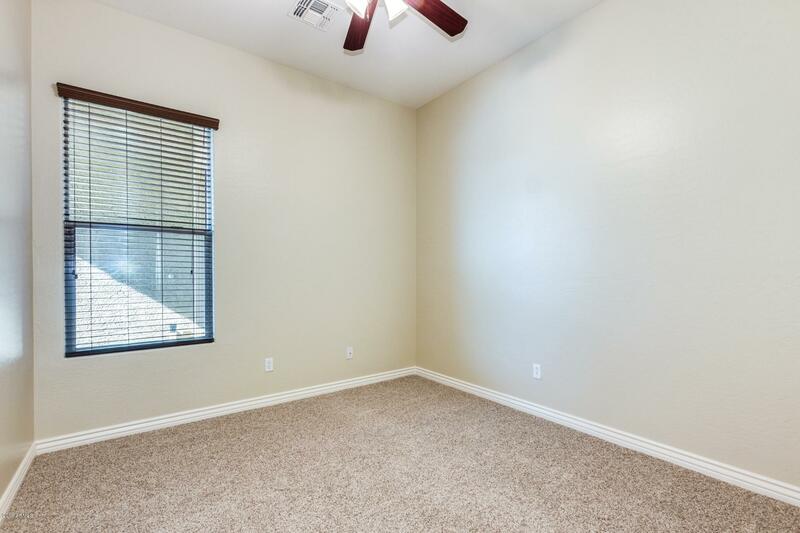 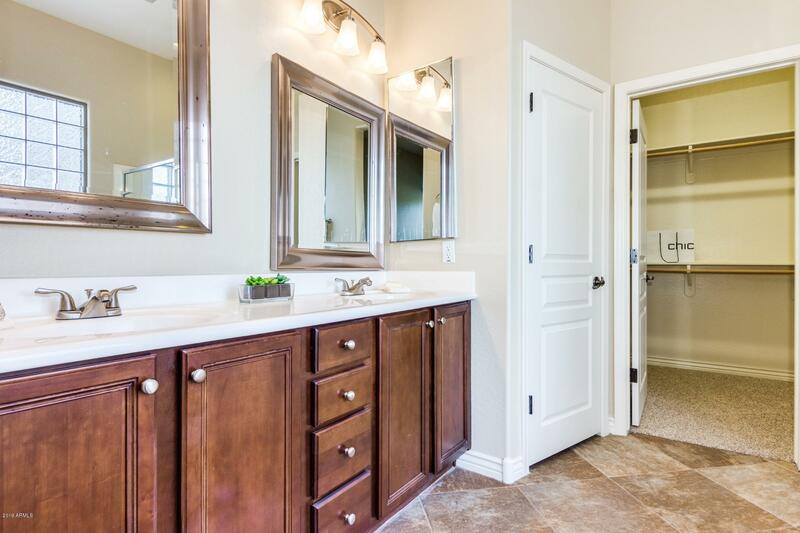 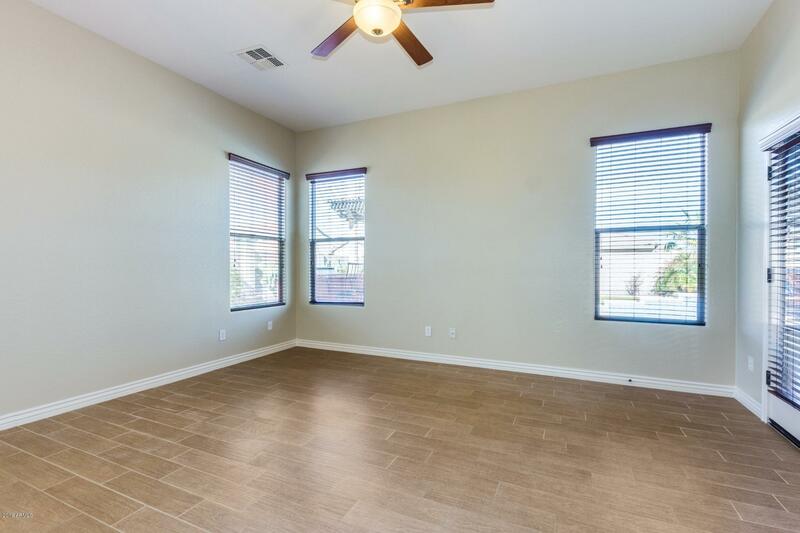 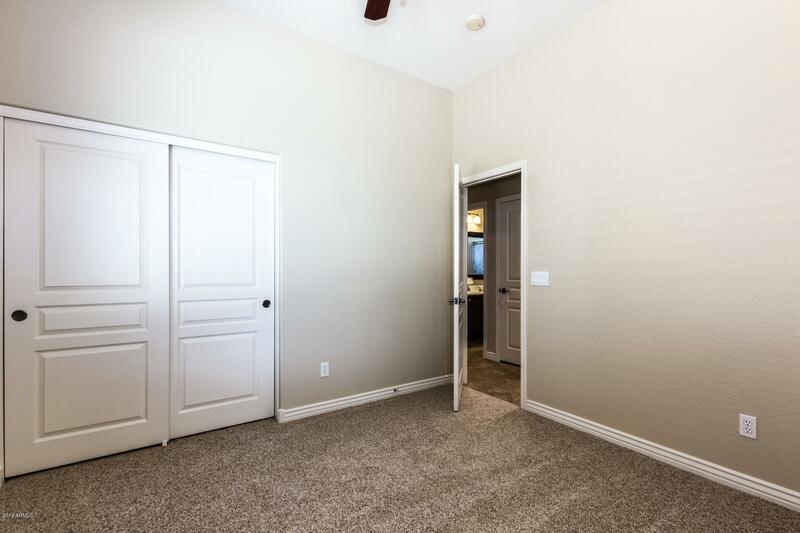 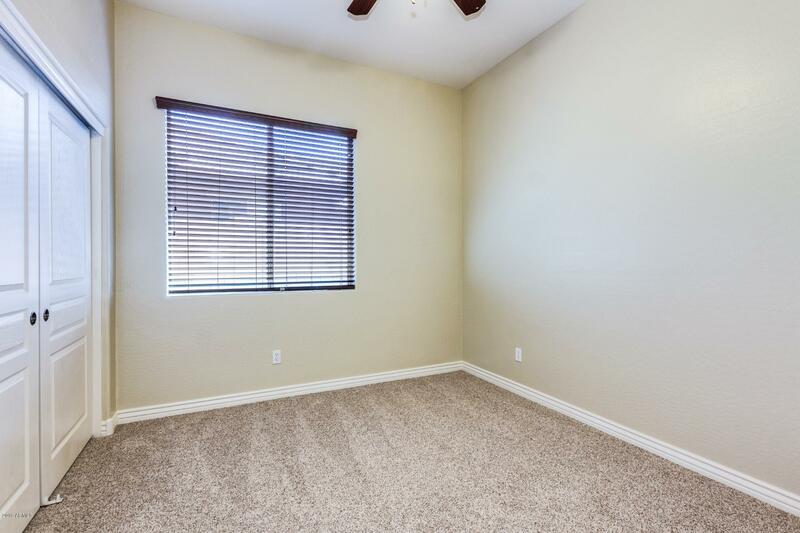 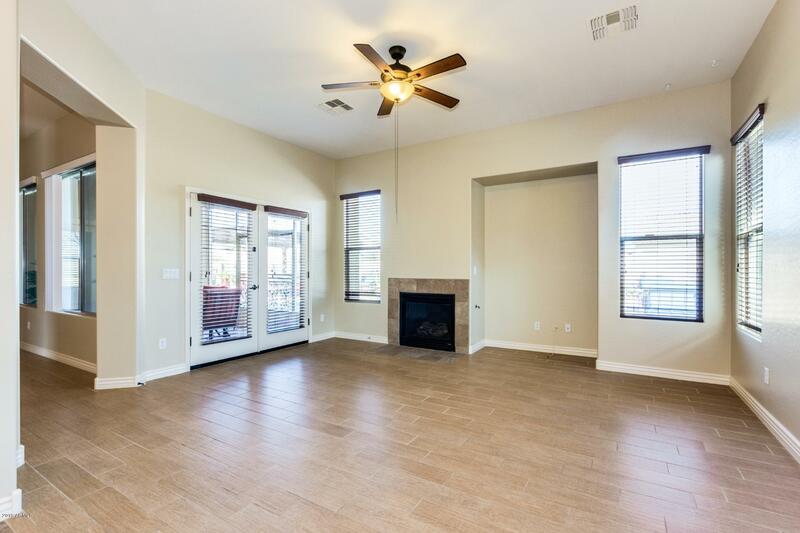 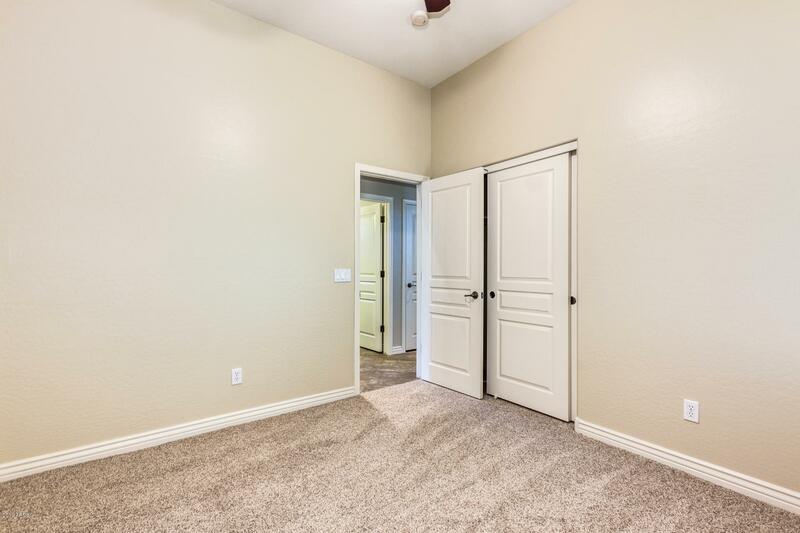 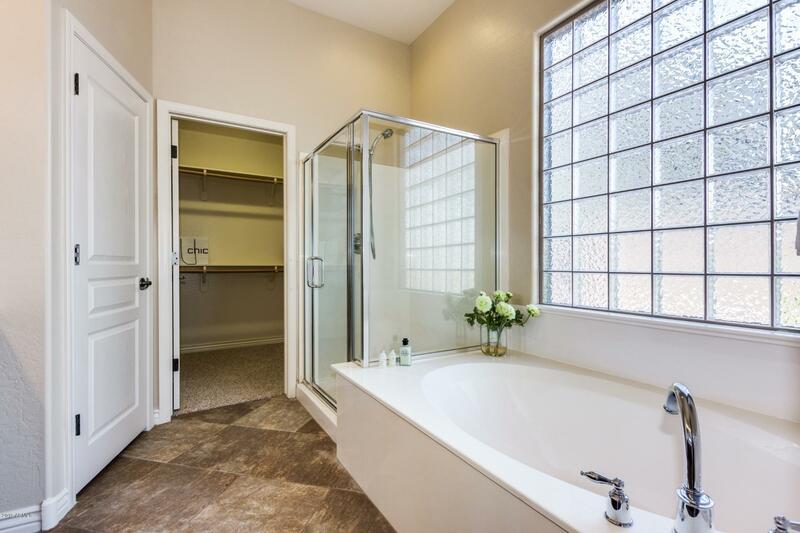 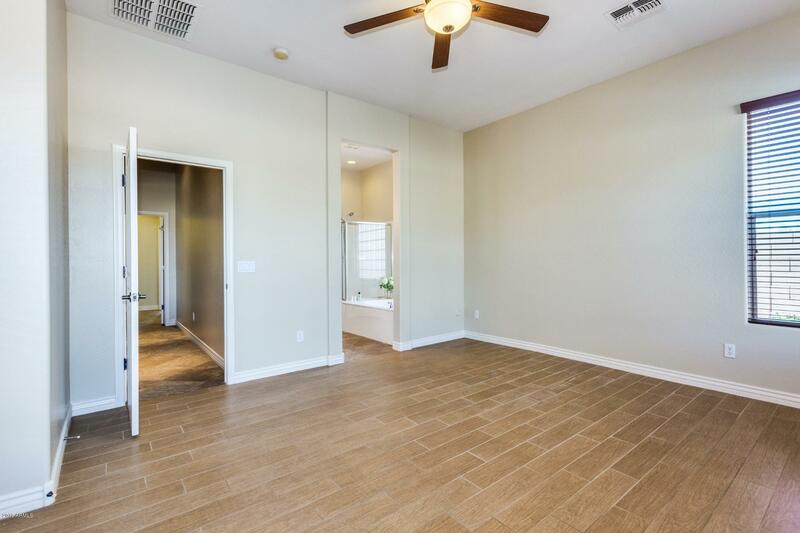 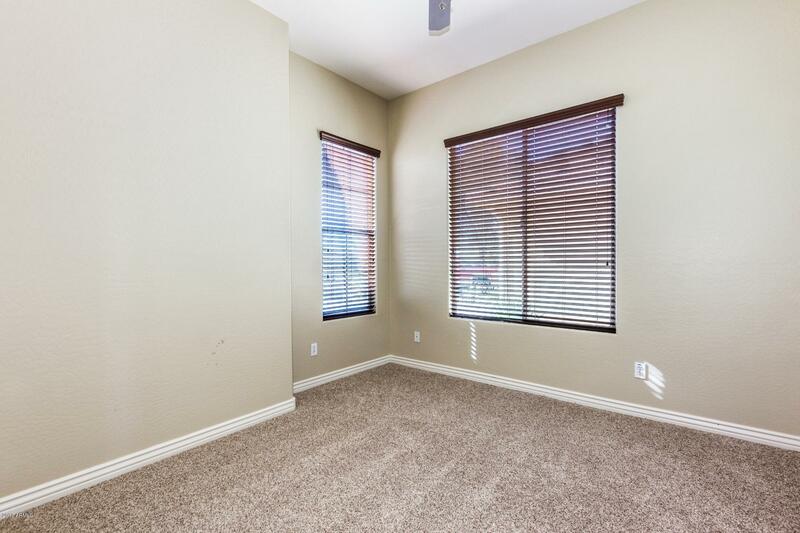 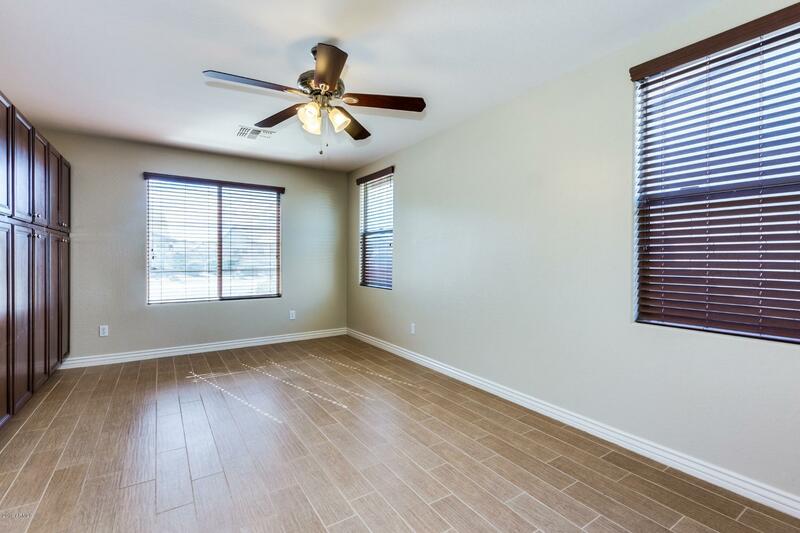 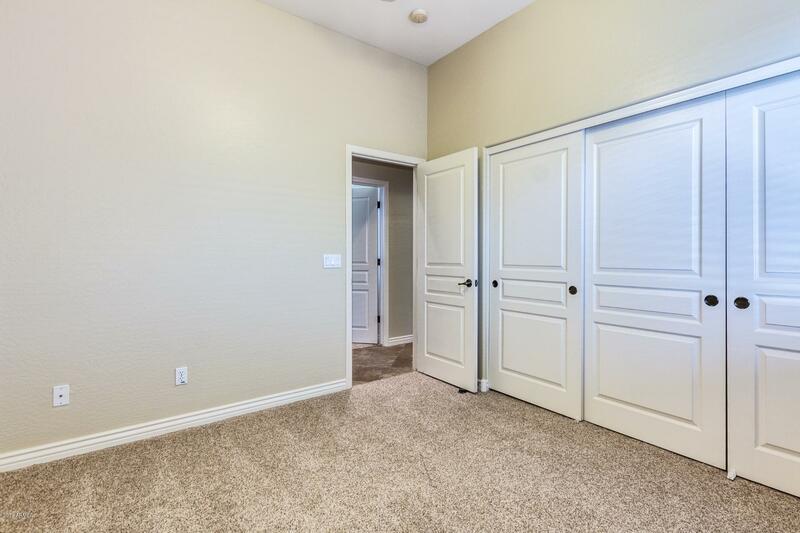 Generous size bedrooms, private office/den area, large laundry room with storage cabinets. 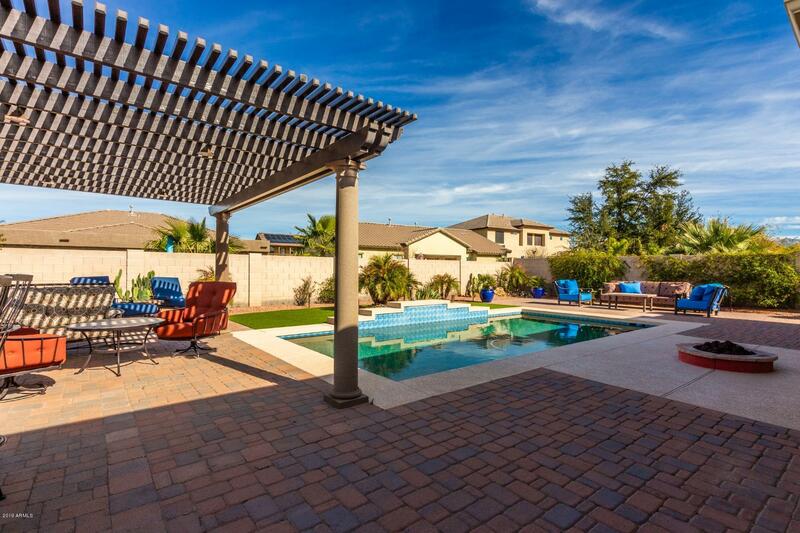 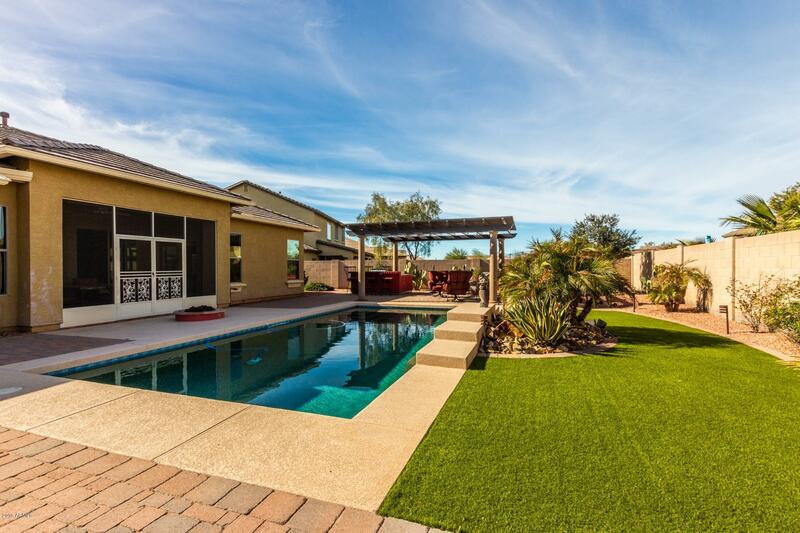 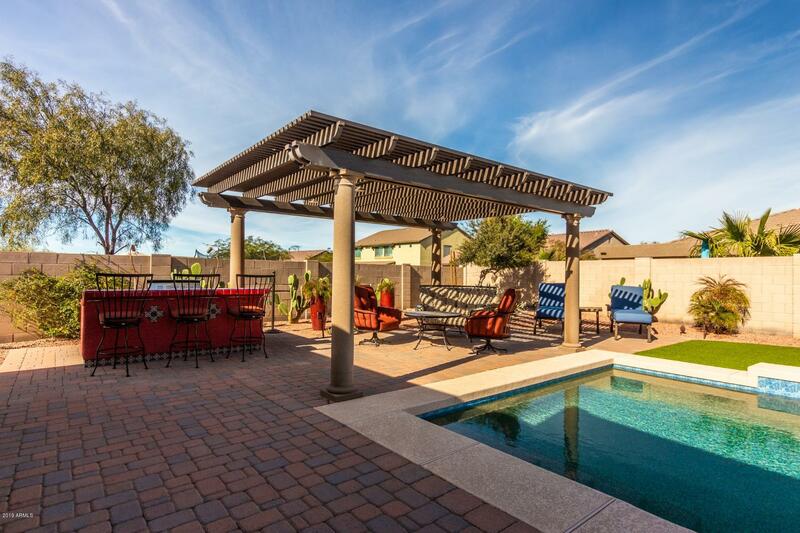 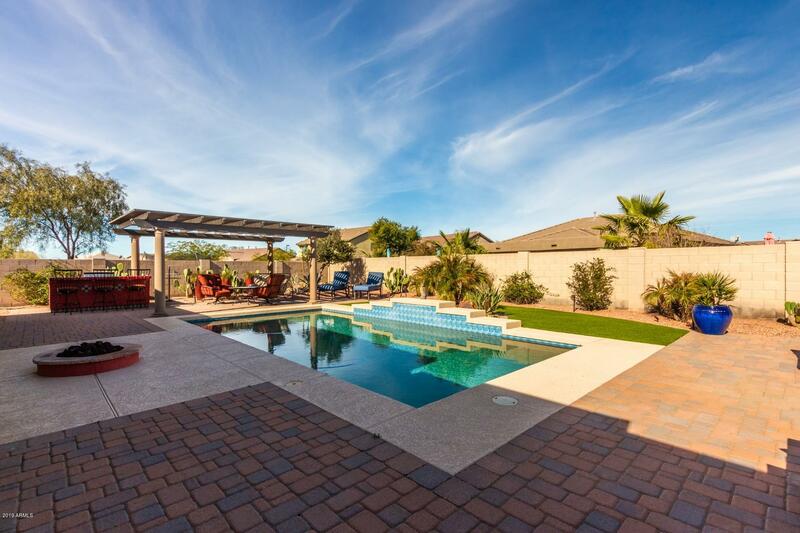 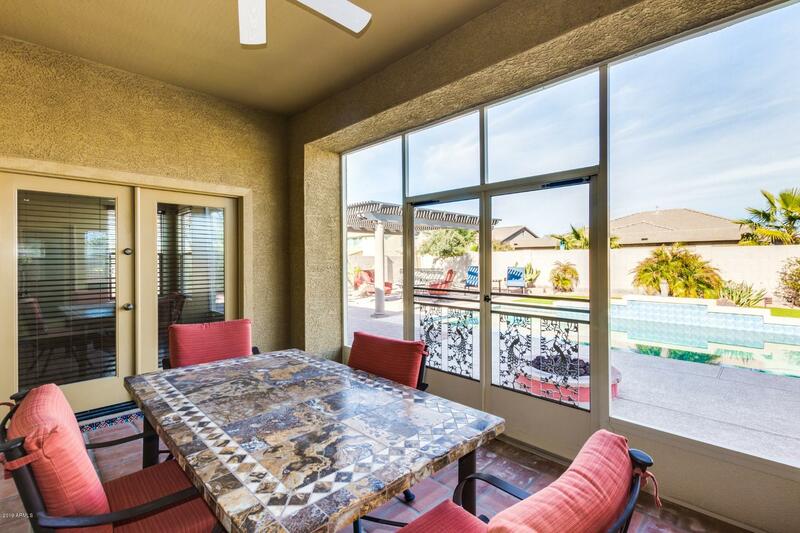 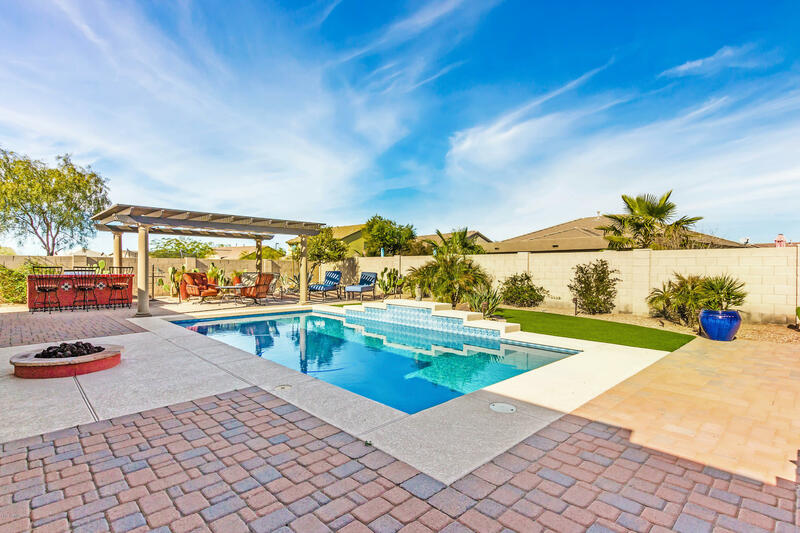 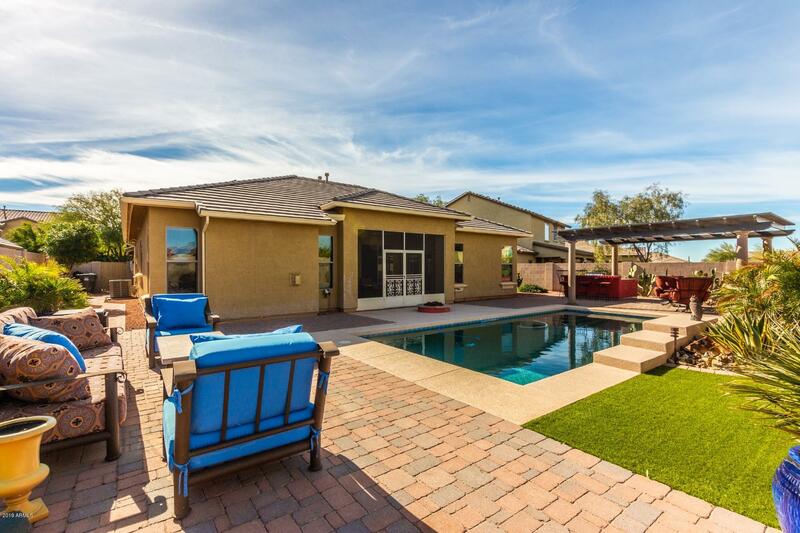 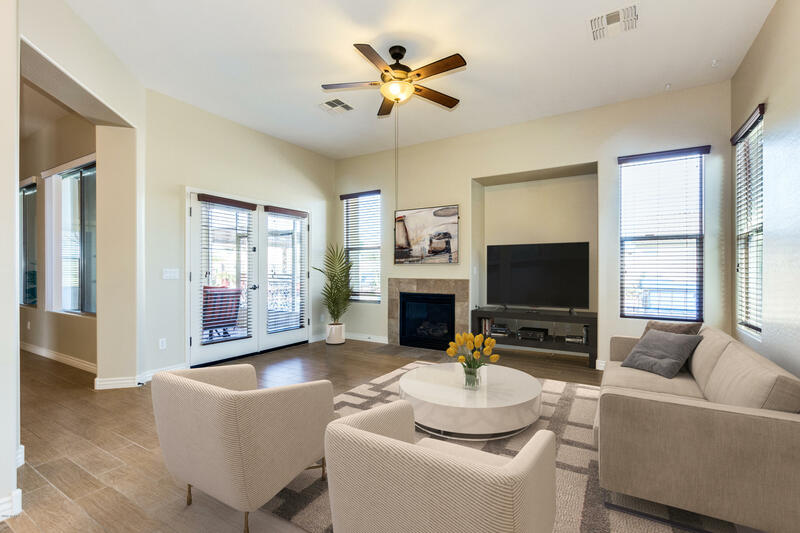 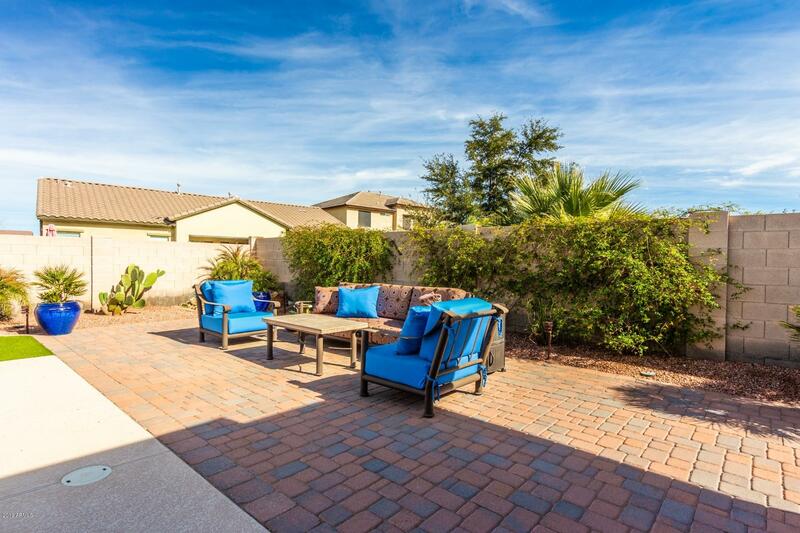 Professionally screened in covered patio, Heated pool, fire pit, synthetic turf, built-in BBQ w/kitchenette, high end grill & trellis covered dining area. 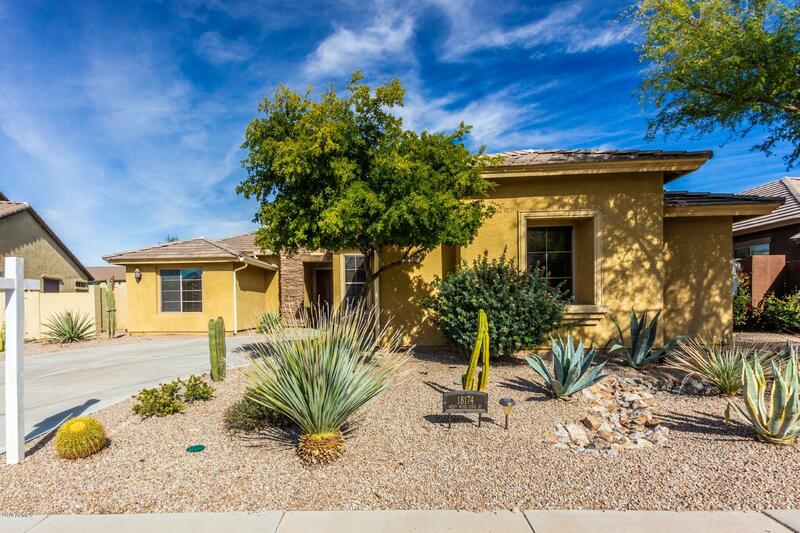 OWNED and paid off solar system! 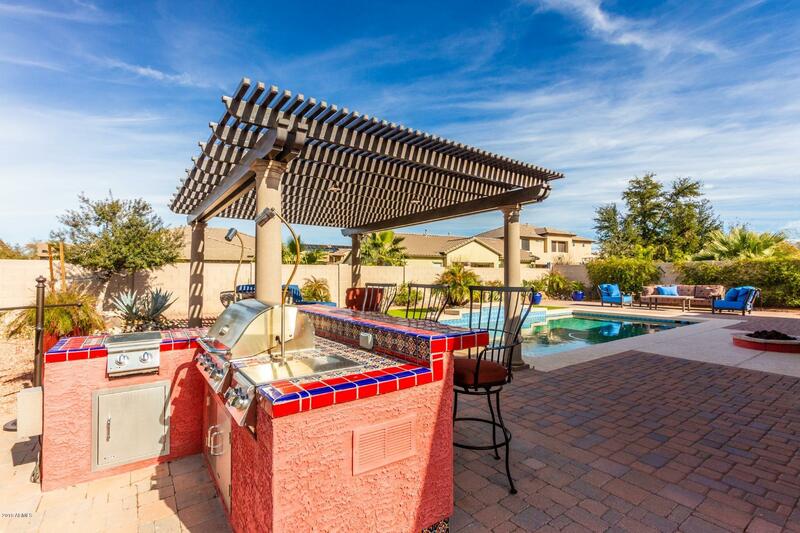 Community Golf Course, Playground, Workout Facility & so much more. 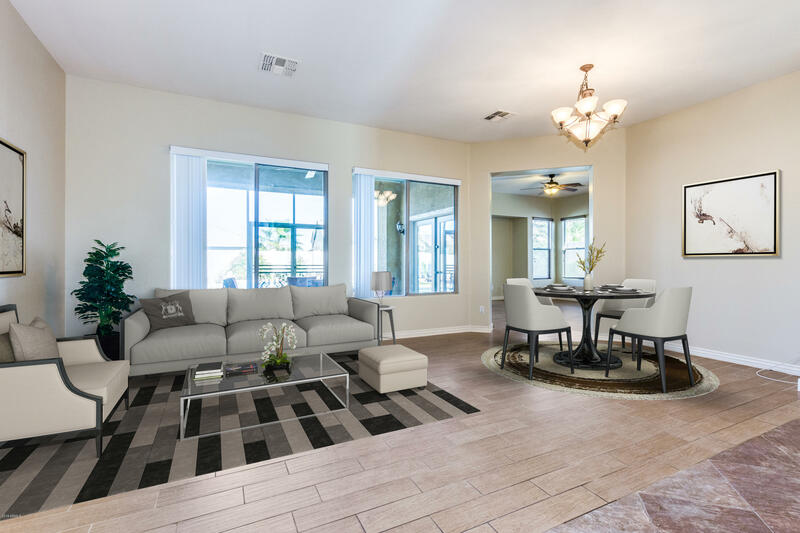 Photos are Copyright Protected and belong to Listing Agent.